Snježana Poljanek – Meet Magento Hrvatska 2018. 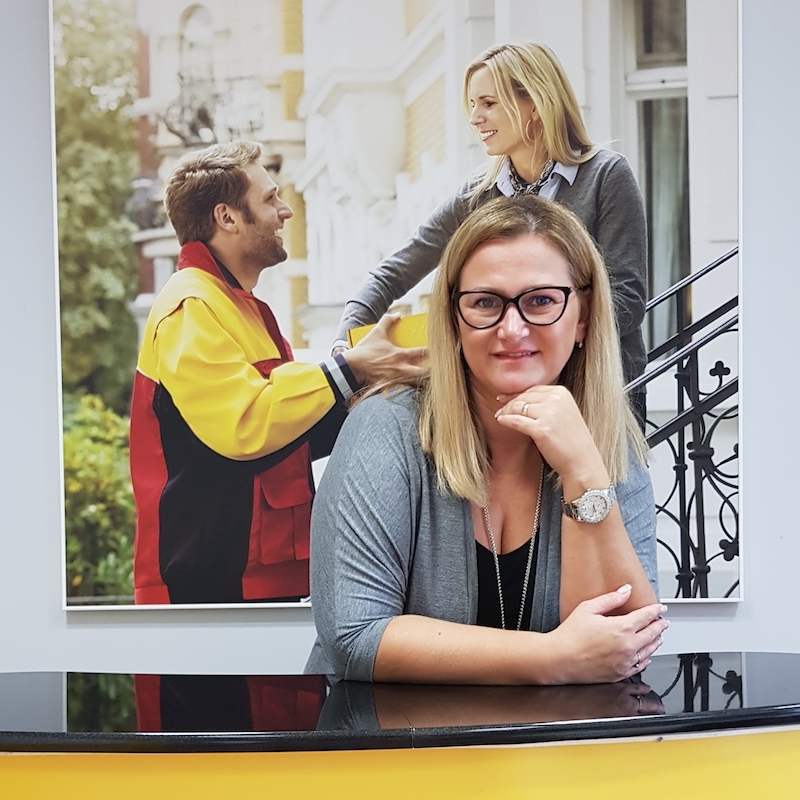 Snježana Poljanek is a Sales and Marketing Manager in DHL, responsible for commercial operations and the implementation of global and regional initiatives in Croatia. Through more than 20 years of work in the largest logistics company in the world, she gained experience in the field of sales, marketing, logistics, and management. Professional and constant education has brought her lots of recognition, as well as numerous certifications from these areas. Digitalization and international e-commerce have brought about great changes, and thus she has to adapt her working style to those emerging trends. She is also active among students with whom she works as an educator in fields of logistics and sales. Panel: What makes Croatian web shops (non) successful?